A preview of the new season for the Italian company Euroswitch, the Sale Marasino-based plant of excellence that has designed and manufactured premium quality level, pressure, temperature and rotation sensors for 40 years, for use in various fields of application. 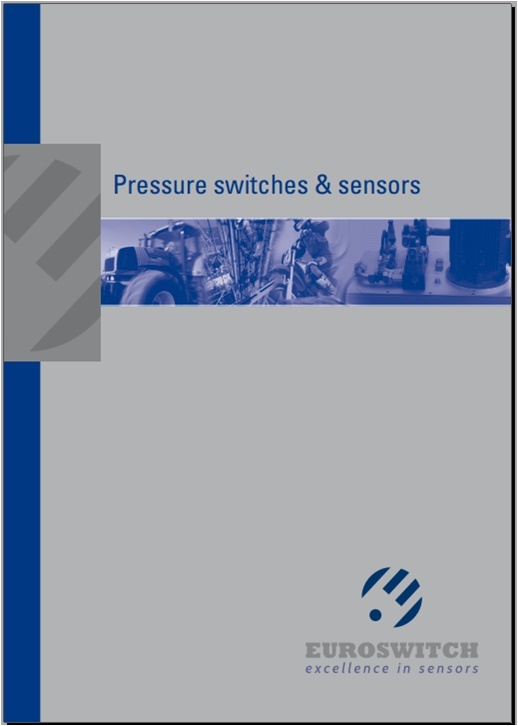 The new Euroswitch 2019 Pressure Switches & Sensors catalogue has just been released while the online version (downloadable from www.euroswitch.it) will shortly be available. The new re-styled and extended version features more accurate graphics and contents, where traditional products that have been successfully used on international markets for years are complemented by new products that have been recently added to the macro-family of pressure switches. 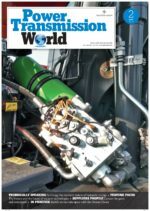 Among these, worthy of mention is the new range of pressure switches and differential indicators with built-in diagnostics function, which has been designed to meet the ever-increasing requirements in terms of safety standard, especially in many fields of industry, such as farming and earth-moving machinery, commercial vehicles, hydraulic and filtering systems. The presentation of each model is accompanied by a detailed data sheet containing technical specifications and the type of application, which is intended to be the base for making custom pressure switches that are tailored according to customer specific requirements. The catalogue also displays Quality Certifications obtained by the company, namely UNI EN ISO 9001-2015, UNI EN ISO 14001:2015, ATEX , UL-CSA, RINA.